High in the sacred valley of the incas just some 40 km from Cusco, one comes across what must be one of the most amazing views. What looks to be like a strip of snow lying on the mountain overlooking the Urabamba valley. 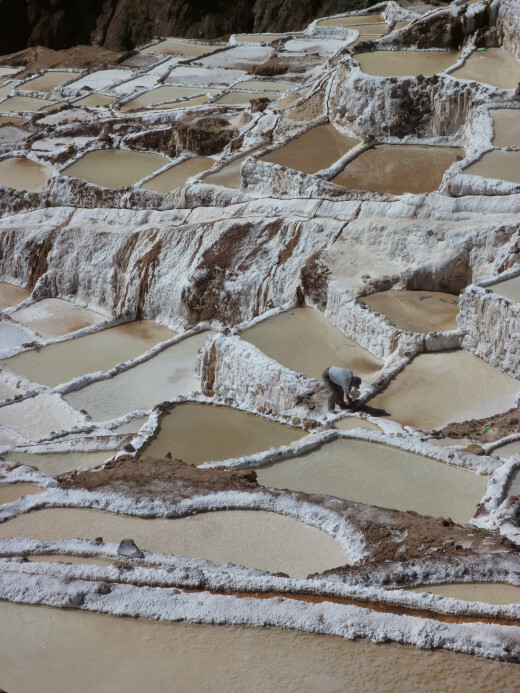 Drawing closer to this extraordinary site, all is revealed, Maras Salineras, salt mines of Maras. 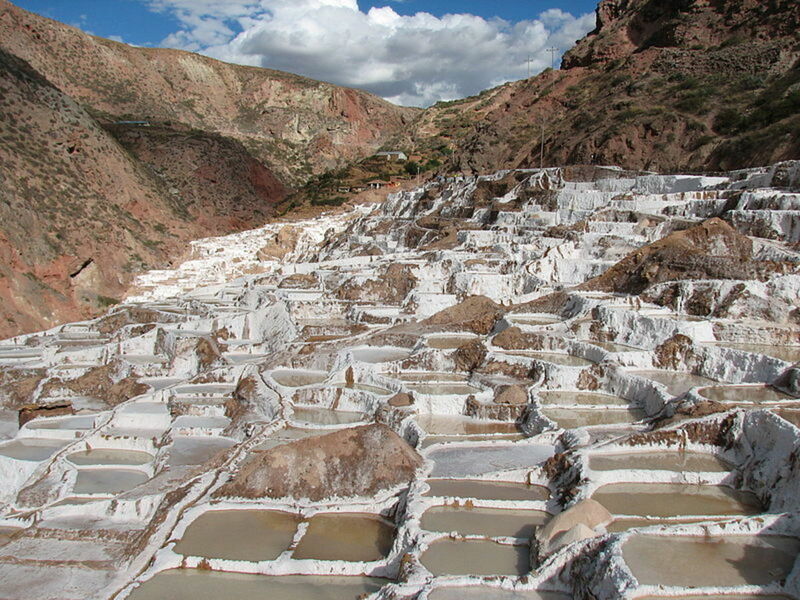 Made up of some 4,500 salt pads each ocupying just a few square metres it is a sight that no visitor to Cusco should ever miss. Looking down upon them as the midday sun sets, one can appreciate the beauty of this patchwork of multicolored pads as they fall away into the valley below. 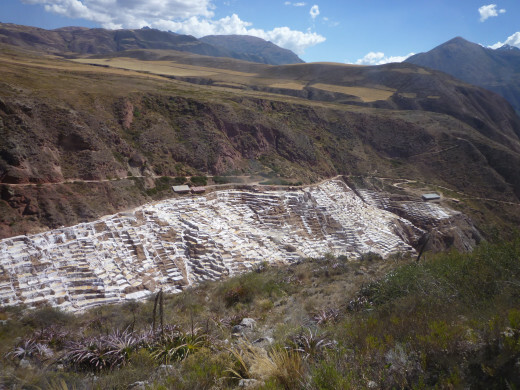 During a recent visit it was explained that some of these salt pads are the original from the inca period but further down in the valley are recently formed pads to accomodate other farmers. The salt is formed when the underground thermal stream enters the higher pads and is skillfully directed through this maze of pads filling them to about 10cm of water. 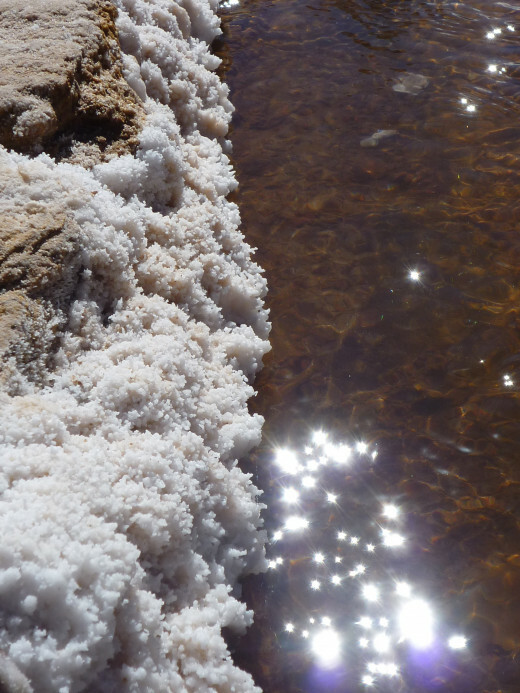 Gradually during the hot sun and altitude the water evaporates leaving behind the salt. Carefully collected the higher quality salt is considered Pink Salt which can be used in many forms including gastronomy. 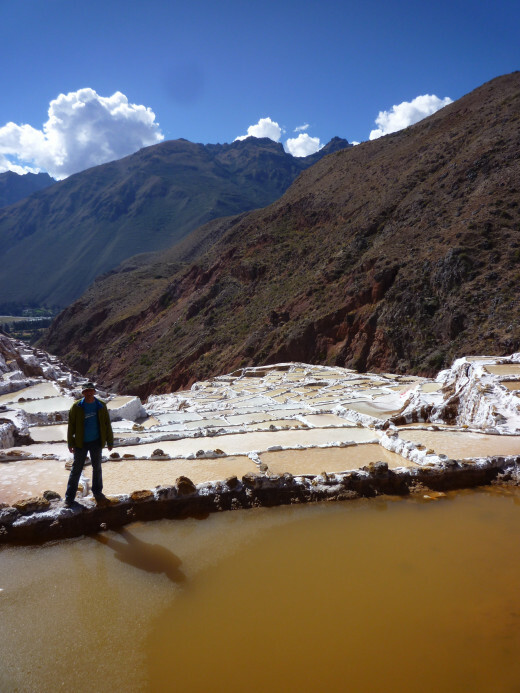 We were told that the salt pads are only available to the local comunity of maras to own and work there. You get a sence of what the icas were all about with communal working ethics, helping each other, for all the pads to produce, there has to be consideration of each other and never waste that precious liquid that the Incas practically worshipped, WATER. 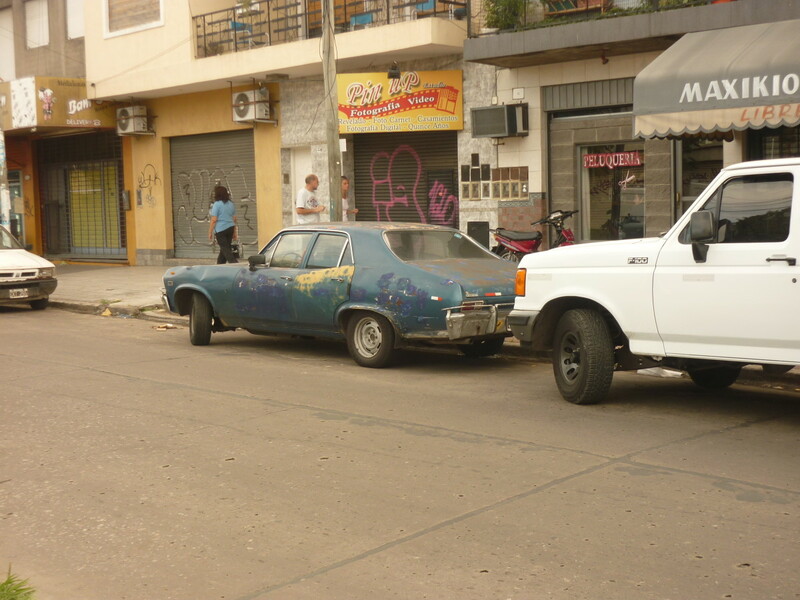 When traveling in peru, never leave valuables in your bag in a car, even if you have hired the taxi with a guide. Some guides and taxi drivers work together and find it hard to resist temptation to relieve a tourist of their vauables whilst photagraphing the scenery. Visiting a reputable tourist agency they arrange travel to and from the Salineras and a quick visit to Maras, circular cultivation fields of the incas. Travel will be around S/.25 each but this does not include the S/.5 entrance fee to the Salineras. 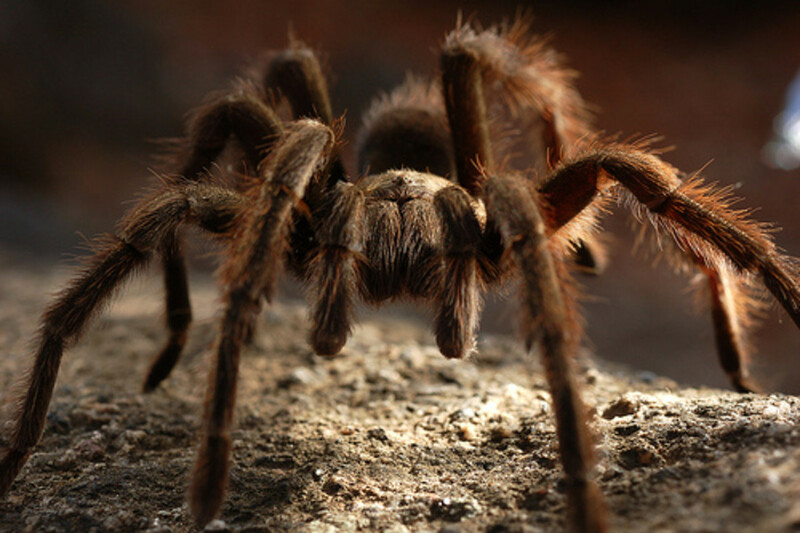 If you are staying at a hotel in Cusco or Urubamba, ask them to make the arrangements for you. 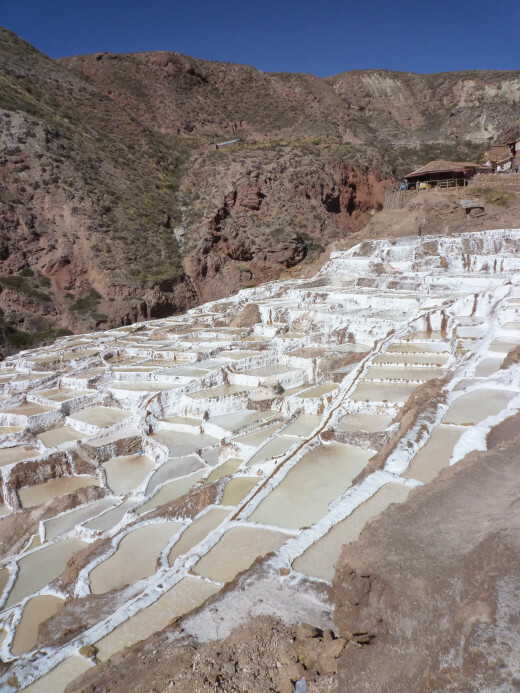 For the adventurous: Take a taxi from cusco or Urubamba to the junction for Maras, there are taxis waiting at the junction for you to strike up a deal with them to take you to the salt pads and moray cultivating circles of the incas. Sorry we can't give you a guide for prices since fuel prices keep going up, so do the taxi fares. 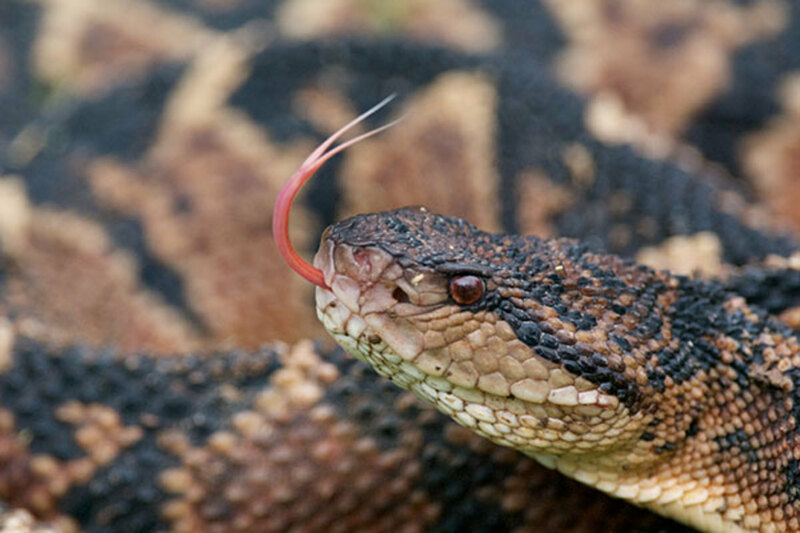 Please haggle with them they expect it. DDE Cusco has a wealth of places to go and see, shame tourists just hit the main sights and miss out on so much beauty. Like most places, as a tourist you let your guard down and sadly can pay the price of oportunists, but don't let that stop you from having a fantastic time here. Cusco : Maras Salineras Great warning about not leaving valuables in the taxi or unattended the photos are stunning of this place, most beautifully presented and thought of. Thanks for popping by Scribenet, yes they do claim that a large section of them are genuine Inca pads but other have been added. 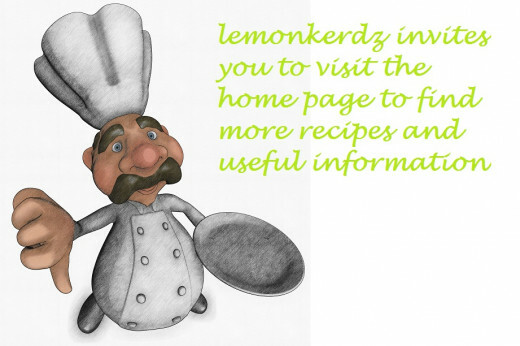 If you ever get the chance to visit them they are truly impressive and worth a visit. Interesting...it looks like the Incas has access to salt for their recipes way back. I wonder if these flats go that far back?